Fashion brand Fossil is holding a sale on a range of smartwatches. The deals knock $56 to $76 off the Fossil Sport and Q Gen 4 smartwatches respectively, bringing both down to $199. The Fossil Sport, which started shipping last November, is one of the best smartwatches you can get right now. It arrives with Qualcomm’s Snapdragon Wear 3100 chipset for superior standby times and performance, and a 350mAh battery. 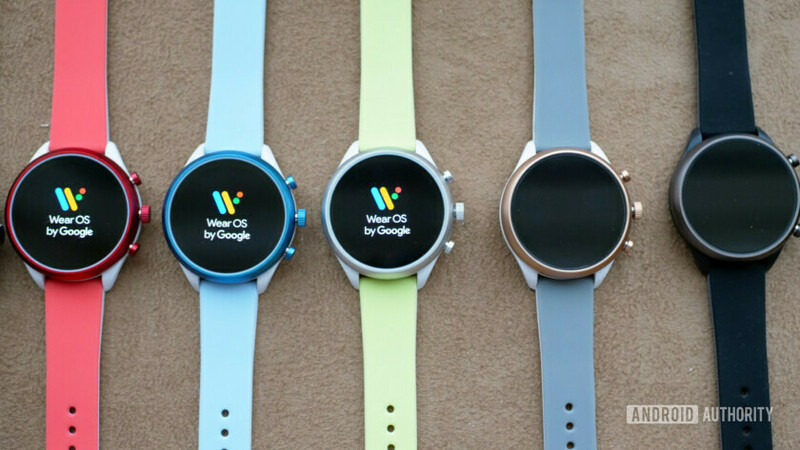 You’ll also find a built-in heart rate sensor, GPS, and NFC, as well as the upgraded Wear OS platform Google rolled out last September. It comes in 41mm and 43mm versions, and was already well-priced at $255. The Fossil Q Gen 4, meanwhile, comes in 40mm (Venture HR) and 45mm (Explorist HR) versions with plenty of features, including a heart rate sensor, NFC, and GPS. It looks the part too, coming with leather or metal bands as well as rubberized versions like the Sport has. However, it’s running on the older, less powerful Snapdragon Wear 2100 chip. There are dozens of variants of the Sport on the website but they only differ in the design — the internals are the same for all. The same goes for the Gen 4 Venture and Explorist watches. But they’re great, so much so that Google even snapped up some of Fossil’s smartwatch technology recently. You’ll find all the Fossil watches on sale at the same webpage which you can access via the button below. If Mobvoi is more your type of smartwatch brand, the company has just reduced the price of its TicWatch Pro from $250 to $200 and is throwing in its TicBand activity tracker (worth $50) for free. Check out that offer at Mobvoi’s official site below, and find out why it earned a place on our best smartwatches list at the link.